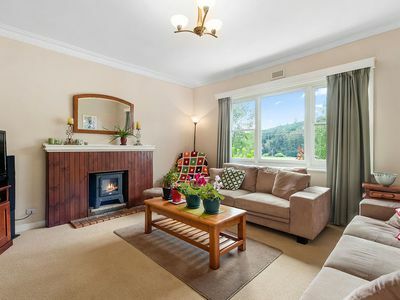 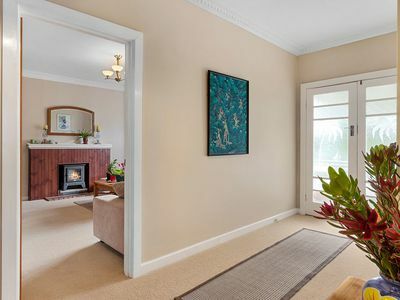 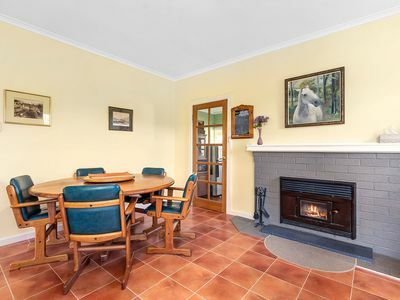 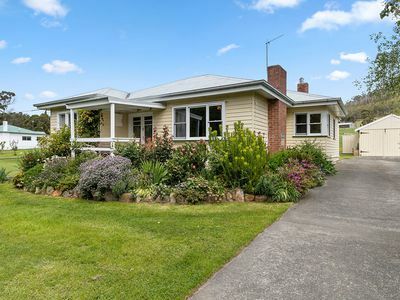 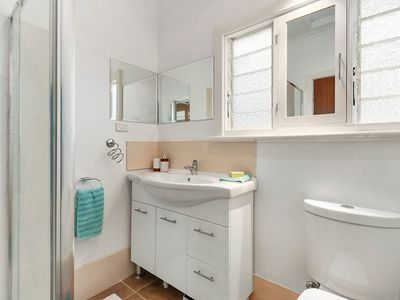 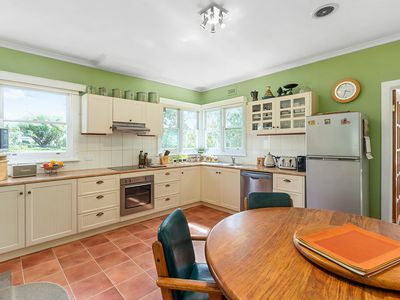 This adorable 1950’s cottage is presented beautifully and is sure to please upon inspection. 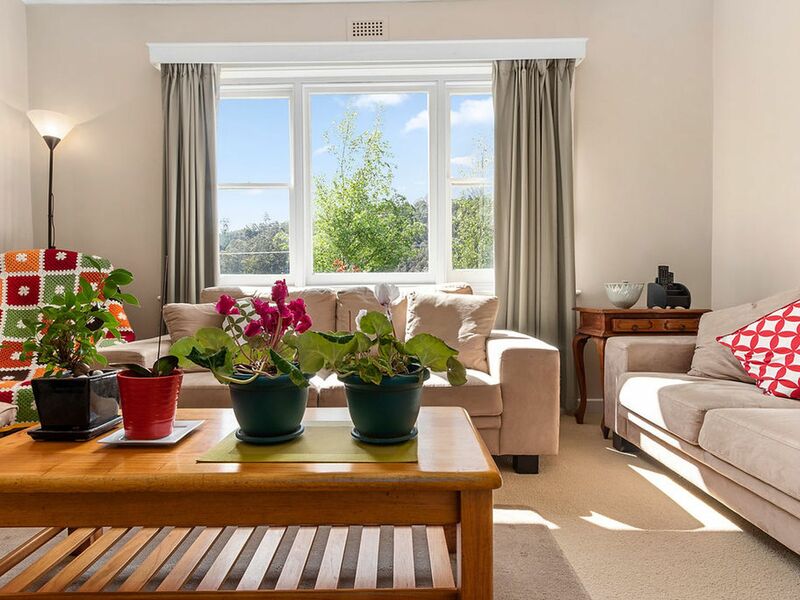 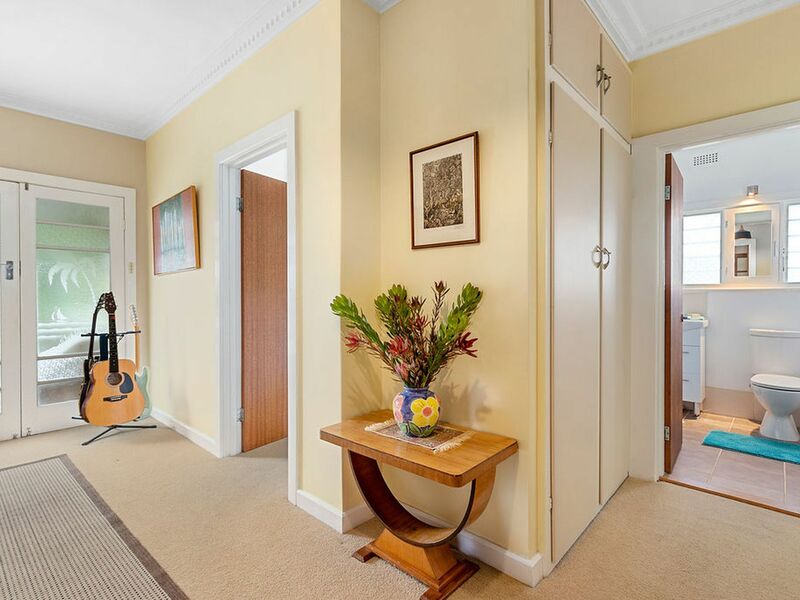 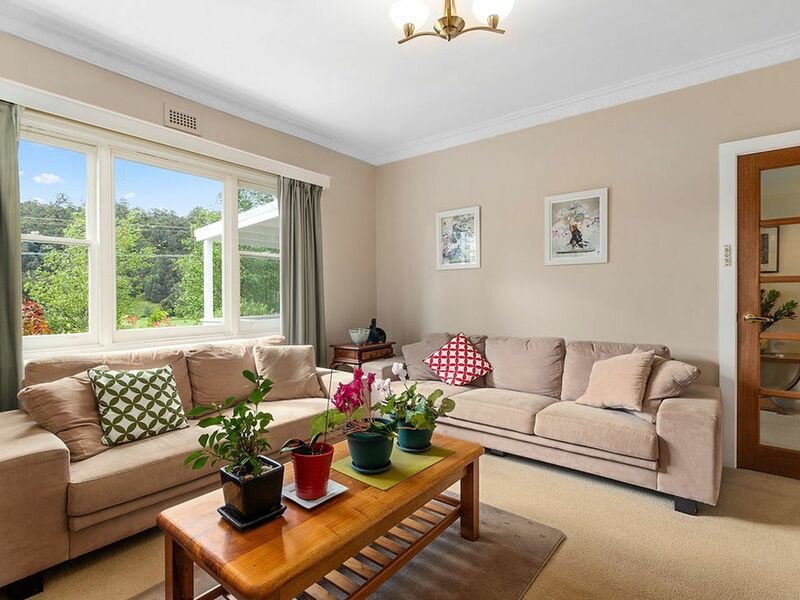 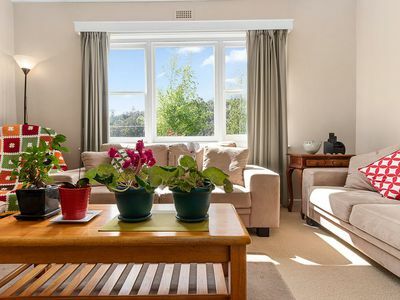 Due to the Northerly aspect, this home is flooded with sunlight and feels very open and beautifully warm. 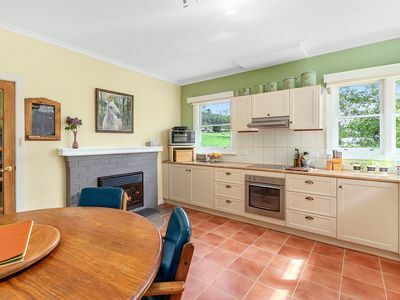 The gorgeous country kitchen was renovated just a few years ago and provides plenty of space for the dining area alongside the fireplace. 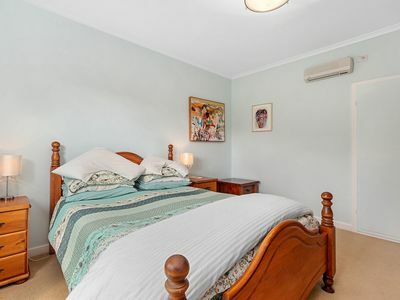 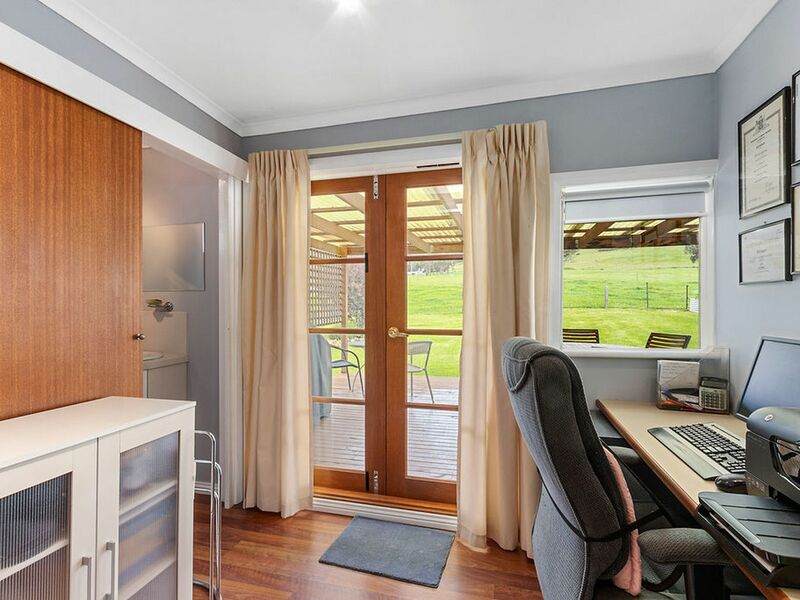 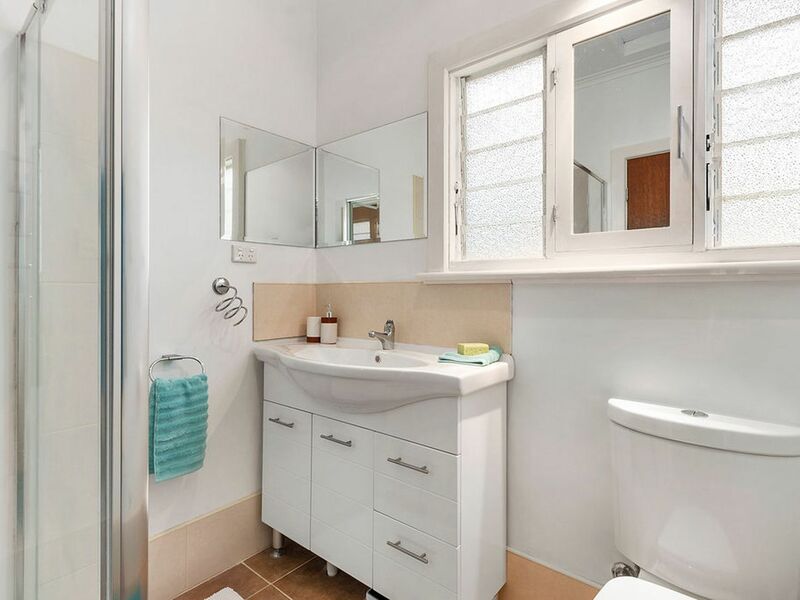 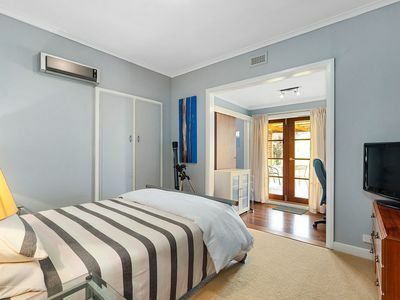 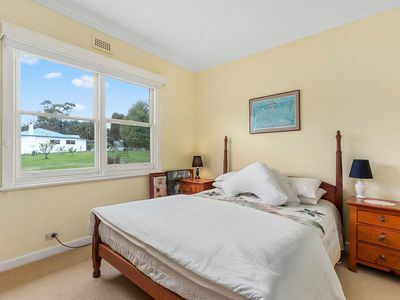 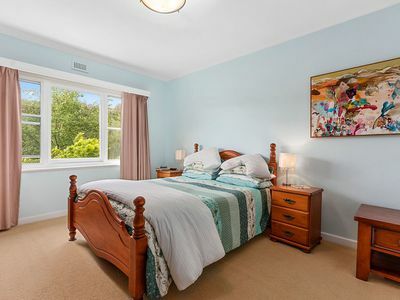 Each of the three bedrooms are very generous in size with one offering a study nook, a water closet and access to the rear deck, this makes this room ideal for use as a second living area and a guest space when the need arises. 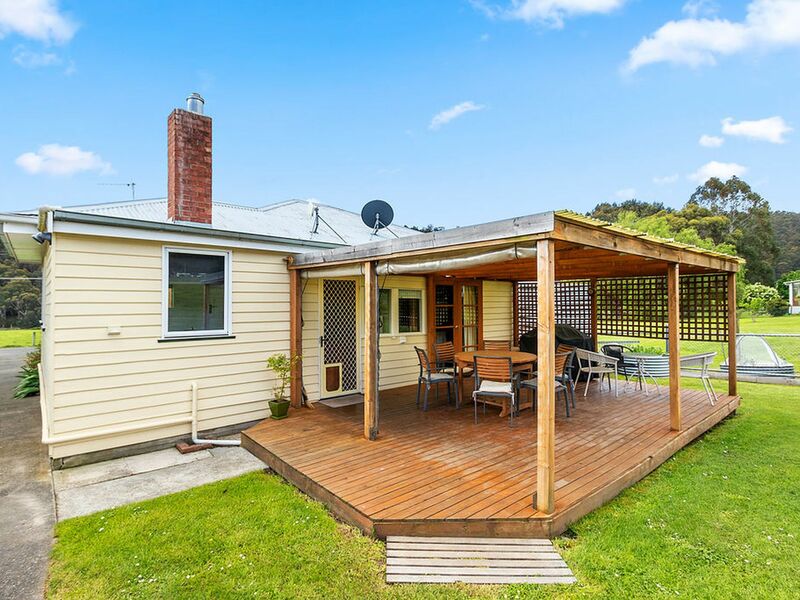 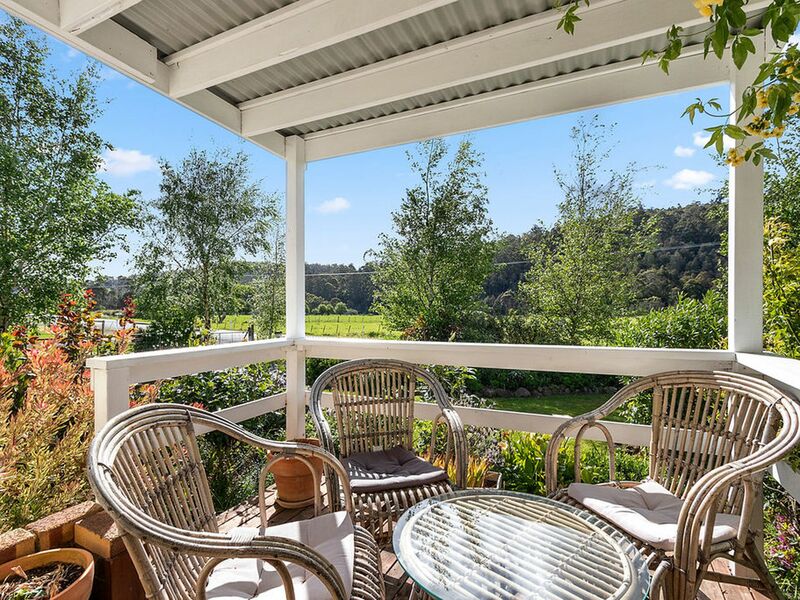 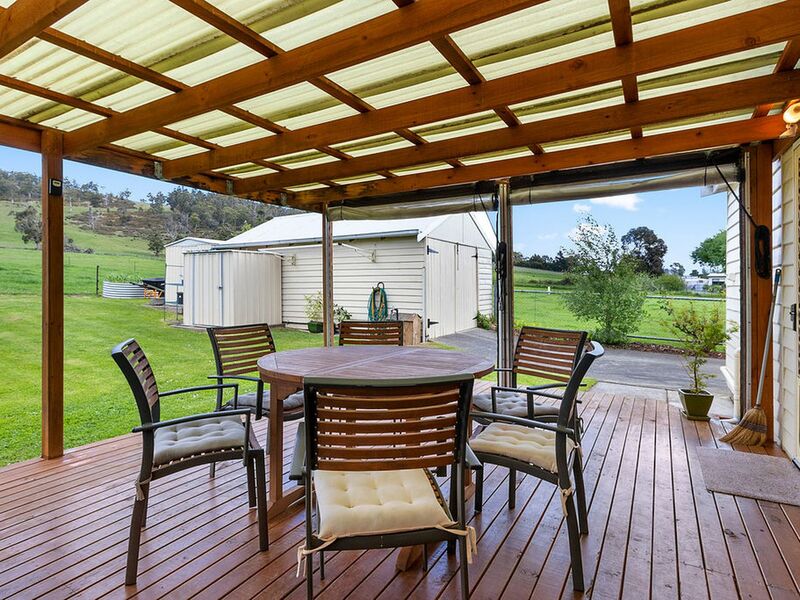 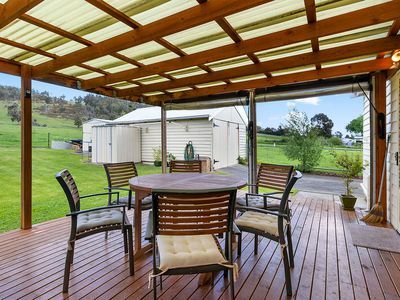 The covered deck allows for all weather entertaining and provides stunning rural views over the neighbouring farmlands. 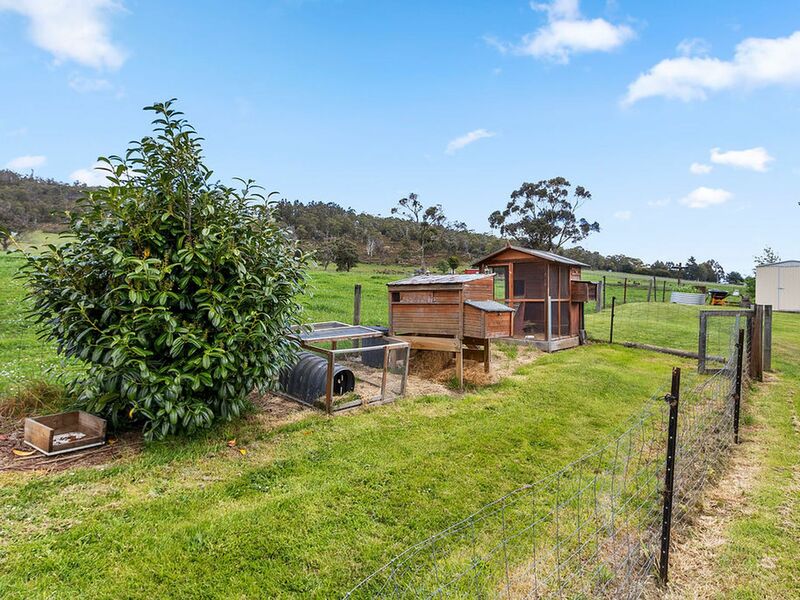 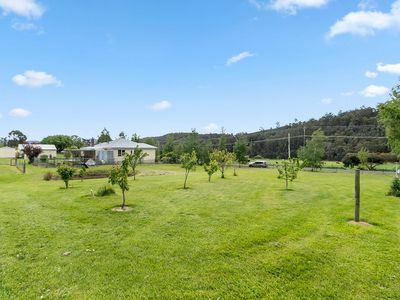 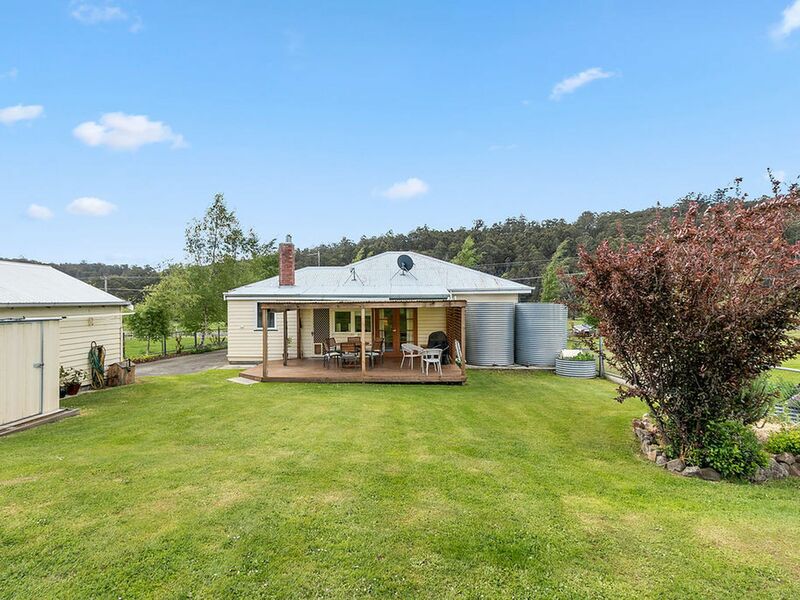 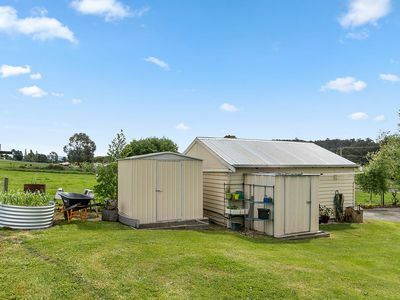 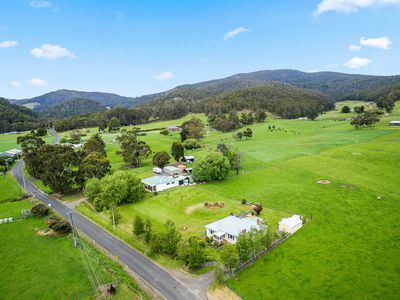 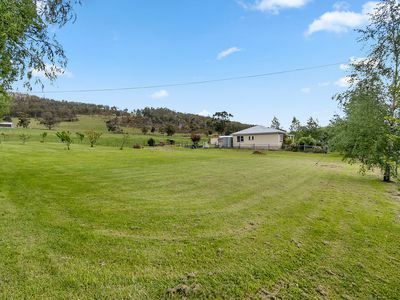 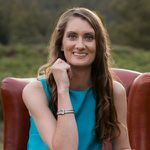 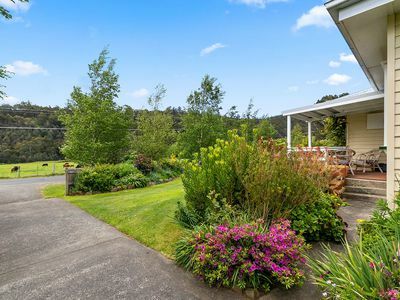 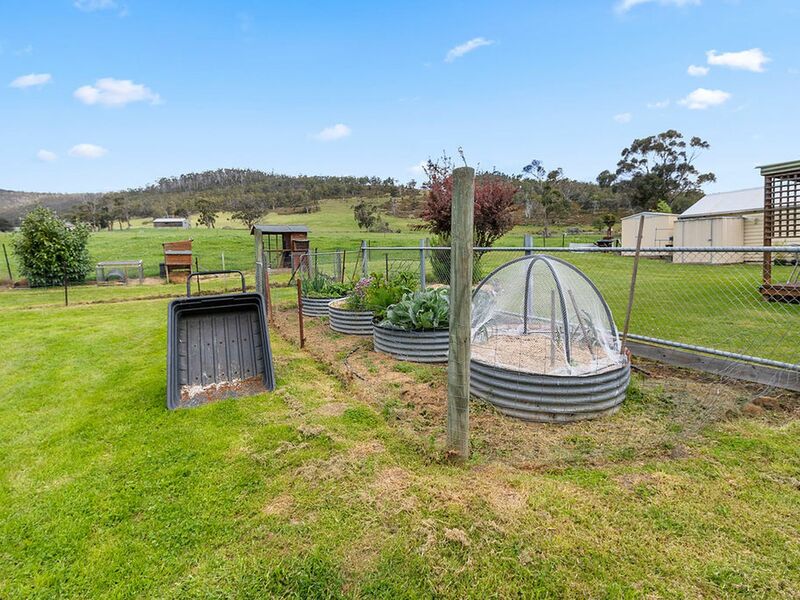 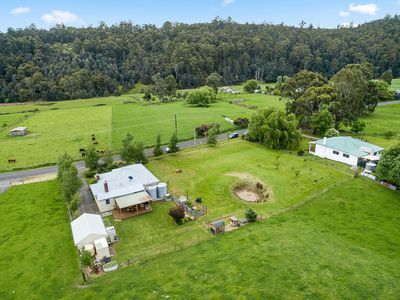 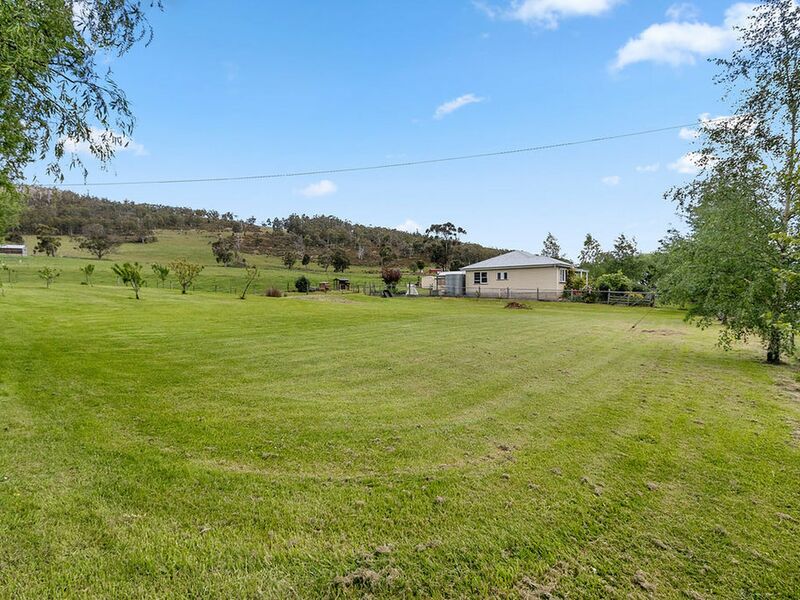 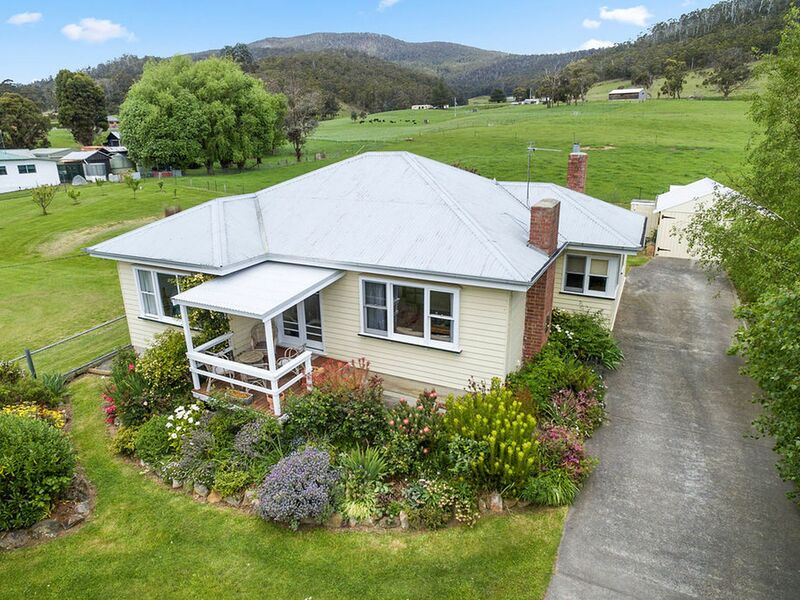 The land here is just a beautiful as the home itself; separated into a vibrant house garden and a fertile paddock with fruit trees, vegetable patches, chicken coops and a dam. 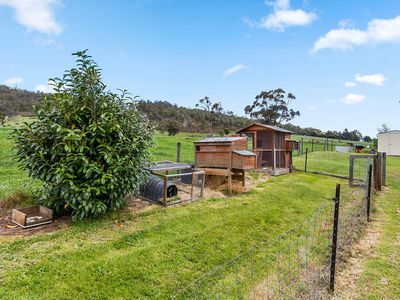 This is the perfect low maintenance rural option. There’s enough land to have a thriving market garden but not enough to need a tractor, and you’re only 5 minutes from Cygnet, yet feel completely away from it all. 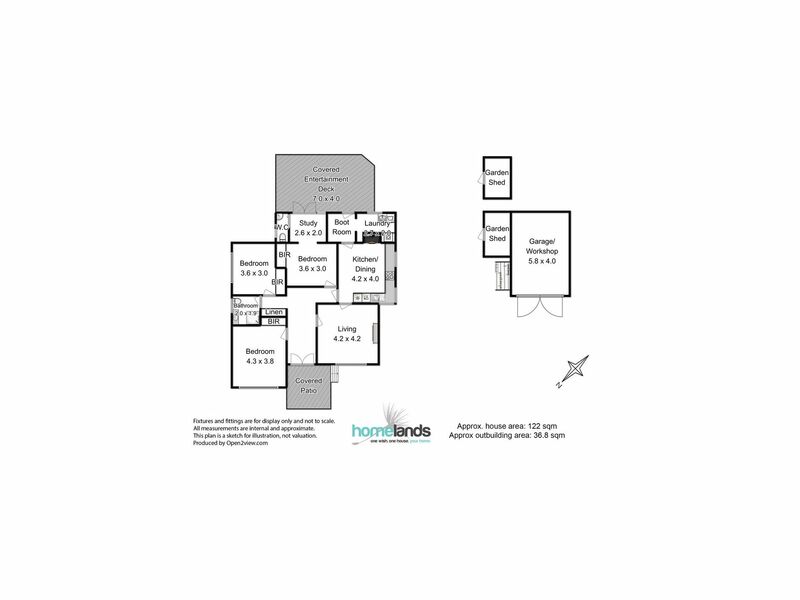 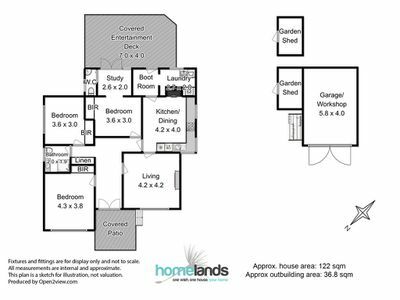 This property is an absolute must see, be sure to phone or email for more information and to book your appointment to view.